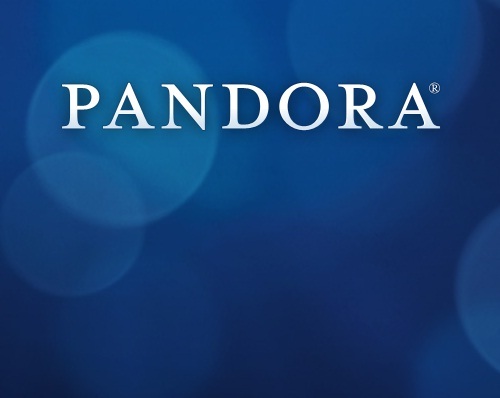 In a distinct departure from the typical marketing tactics of residential real estate brokerages, Baird & Warner has launched a Pandora Internet Radio advertising campaign with four radio spots. Two ads will focus on the favorable market conditions for homebuyers and sellers, and the other two will target listeners who may be interested in a career in real estate. 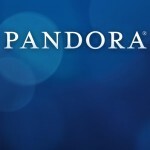 All four Pandora ads will rotate through October 14, targeting selected audiences. The messages reflect Baird & Warner’s focus on instilling confidence about the recovery in the real estate market, as well as educating consumers about the benefits of becoming a licensed REALTOR®. The Baird & Warner brand leadership campaign has been seen throughout the Chicagoland area in 2013, appearing on CTA buses, billboards, online and print outlets with its new messages and imagery. The messages are a continuation of the highly successful 2012 campaign that was designed to change the traditional, self-promotional marketing tactics and move towards consumer-focused messaging.